Police and forensic officers at the scene of a suspected arson attack in west Belfast at the Conflict Resolution Services Ireland premises on the Falls Road. 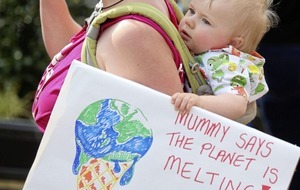 Picture by Mal McCann. The petrol bomb attack on the CRSI office on the Falls Road. 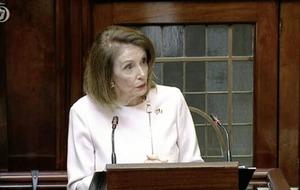 Picture byMal McCann. 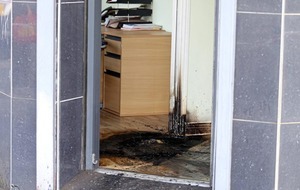 THREE people escaped injury yesterday after a petrol bomb attack on a restorative justice office in west Belfast. 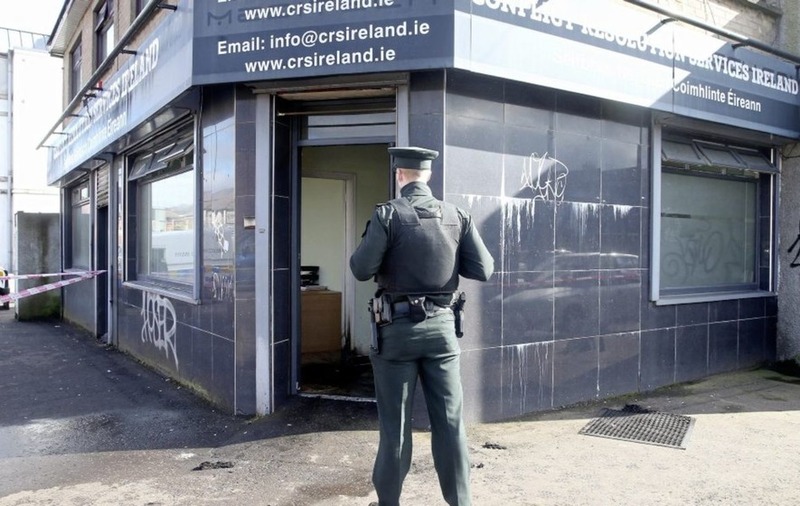 A man entered the Conflict Resolution Services Ireland (CRSI) building at around midday and shouted abuse at staff before setting fire to a carton containing petrol. 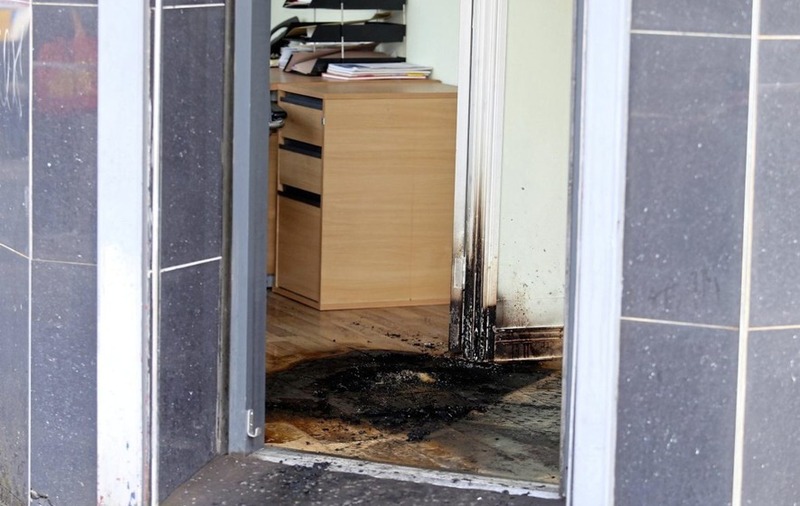 As attempts were made to kick the device out of the office it ignited causing scorch damage to the entrance of the property. Staff were forced to escape through the back of the building. No-one was hurt in the attack. Police carried out a forensic examination of the scene and a number of items were recovered. CRSI, which is based on the Falls Road, offers mediation in cases where individuals have been threatened by paramilitaries. Jim Auld, a former director of the charity-funded organisation, said while the attack was "very amateur in nature" it could have caused serious injury to staff. "We are just grateful no one was hurt," he said. PSNI Detective Inspector Stephen Harvey called on anyone with information to contact police. "Early indications are that a petrol bomb type device has been thrown at the doorway of a building".